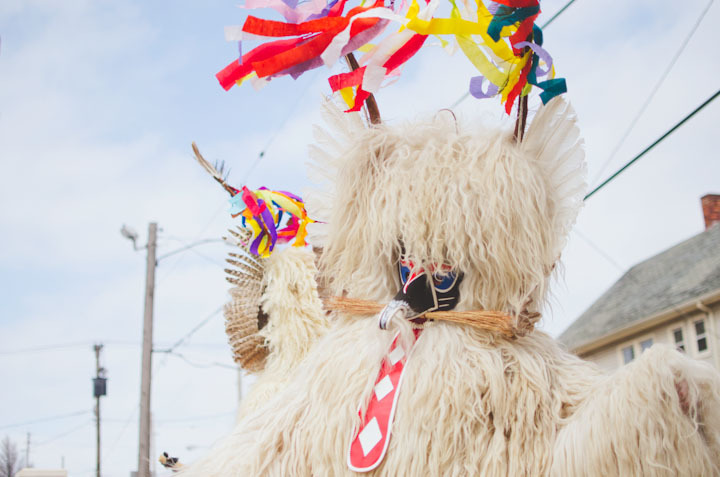 This afternoon my parents, sister, my cutie pie niece and nephews and I bundled up and headed out to the first annual Cleveland Kurentovanje Festival. We had such a fantastic time. 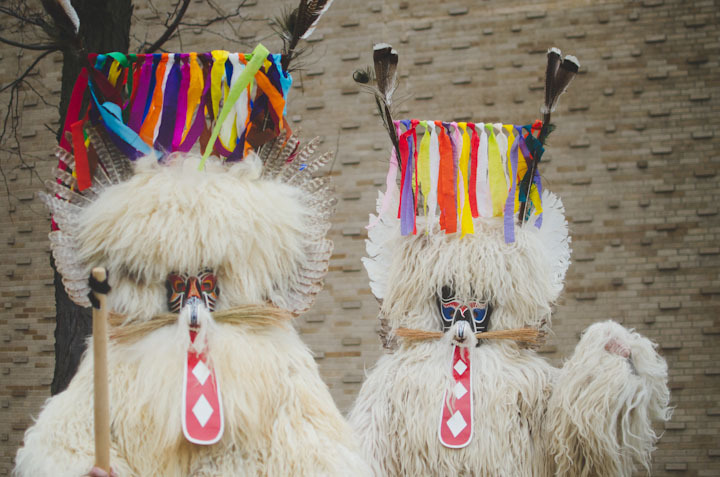 Admittedly, the kids were a little scared of the furry creatures who scare away the winter, but that all subsided when we went in to the Slovenian National Home and danced some polkas! What a delightful day!